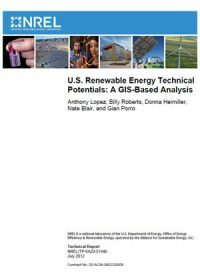 This report describes National Renewable Energy Laboratory’s methodology and assumptions for estimating the technical potential of six different renewable energy technologies, and then briefly describes the resulting estimates. 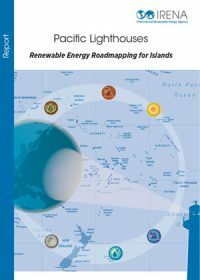 The results discussion includes state-level maps and tables containing available land area (square kilometers), installed capacity (gigawatts), and electric generation (gigawatt-hours) for each technology. 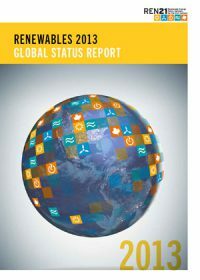 Methods and results for several other renewable technologies from previously published reports are also presented. 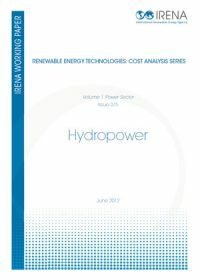 This report, part of IRENA’s Renewable Energy Technologies: Cost Analysis Series, provides analysis of the costs of generating electricity from hydropower to enable fair comparison of hydropower with other generating technologies. 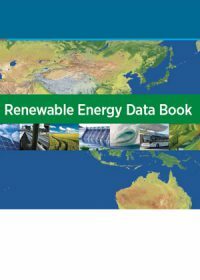 The goal of this series is to assist government decision-making and ensure that governments have access to up-to-date and reliable information on the costs and performance of renewable energy technologies. 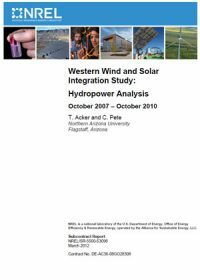 Beginning in 2007 and extending through 2010, the National Renewable Energy Laboratory sponsored the Western Wind and Solar Integration Study (WWSIS). 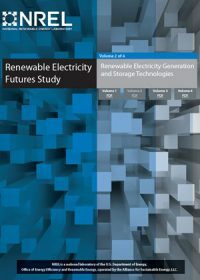 The study followed DOE's 20% Wind Energy by 2030 report, which did not find any technical barriers to reaching 20% wind energy in the continental United States by 2030. 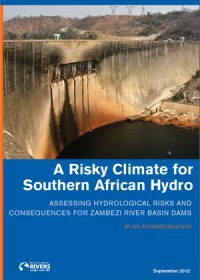 The results of the WWSIS analysis led to several questions concerning the modeling of hydropower as well as its role in integrating wind and solar power, including the costs and benefits to hydropower producers. This report addresses those questions. 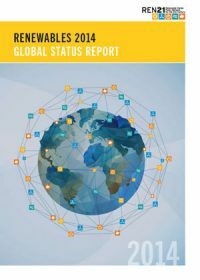 This report provides decision makers with information about the energy sector in the 27 European Union member states. 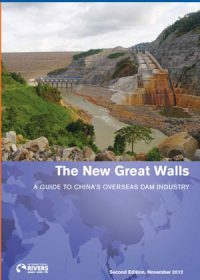 It lists the necessary prerequisites to exploit the full potential of small hydropower through refurbishment and new site development. 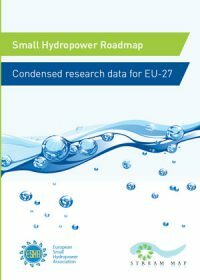 The report documents the current status, issues and requirements of small hydropower in Europe. 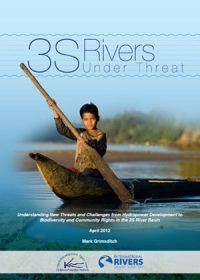 It will help decision makers to assess the situation in their country and unlock the potential of small hydropower.